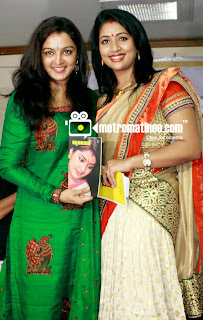 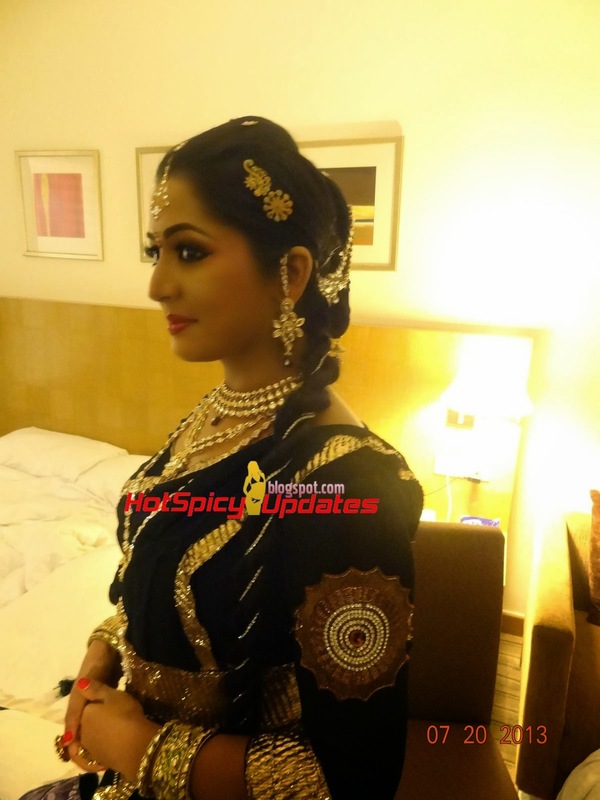 South Indian actress Navya Nair latest photos from Muktha wedding reception. 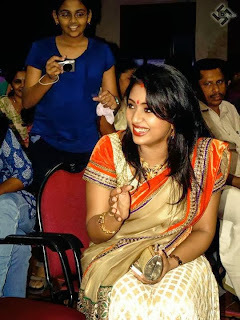 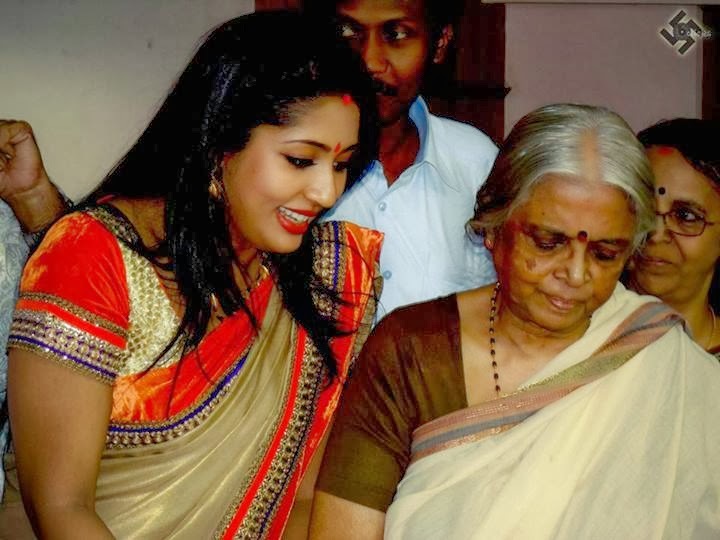 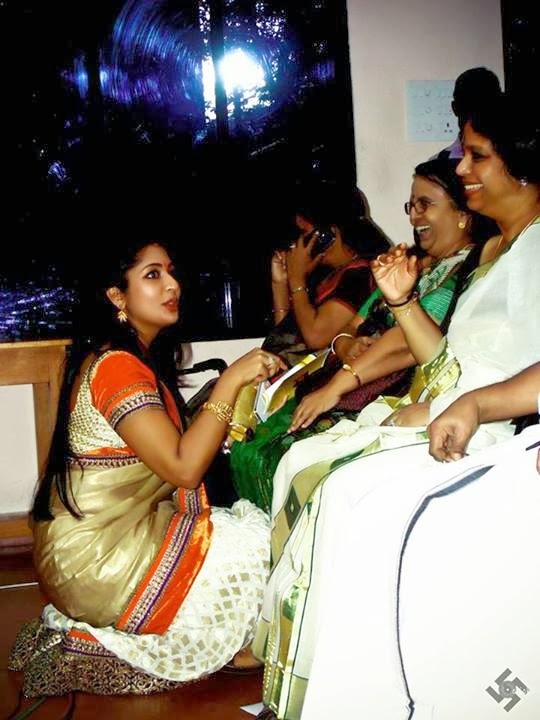 Malayalam actress Navya Nair latest hot photos in saree. 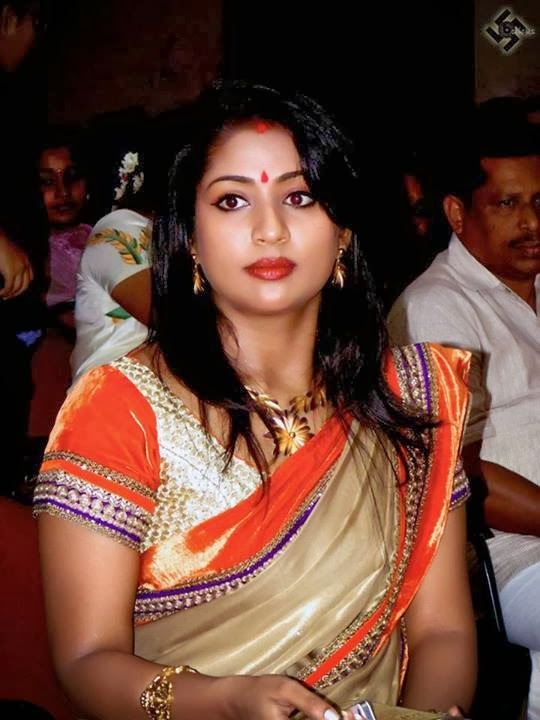 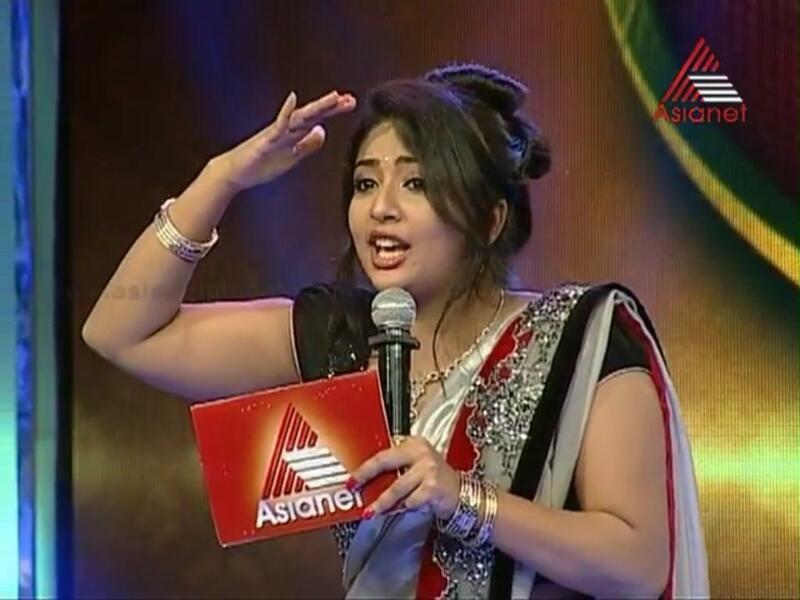 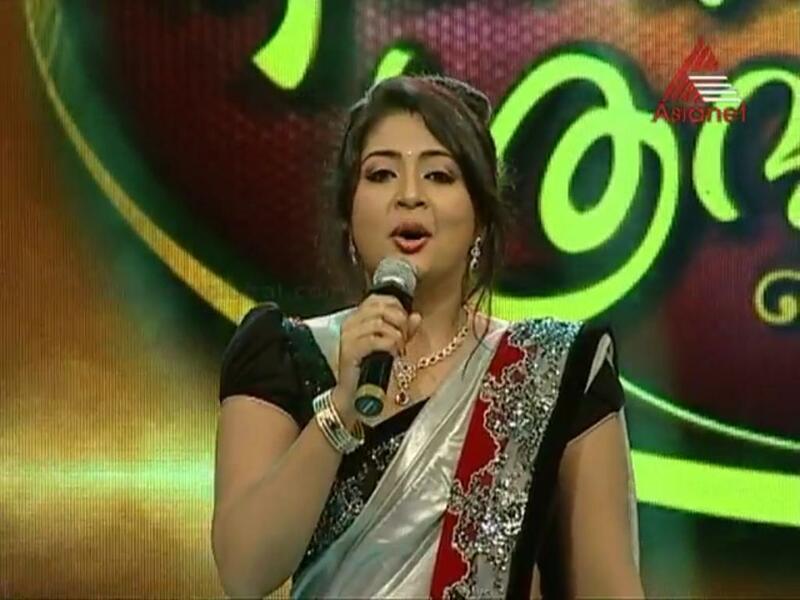 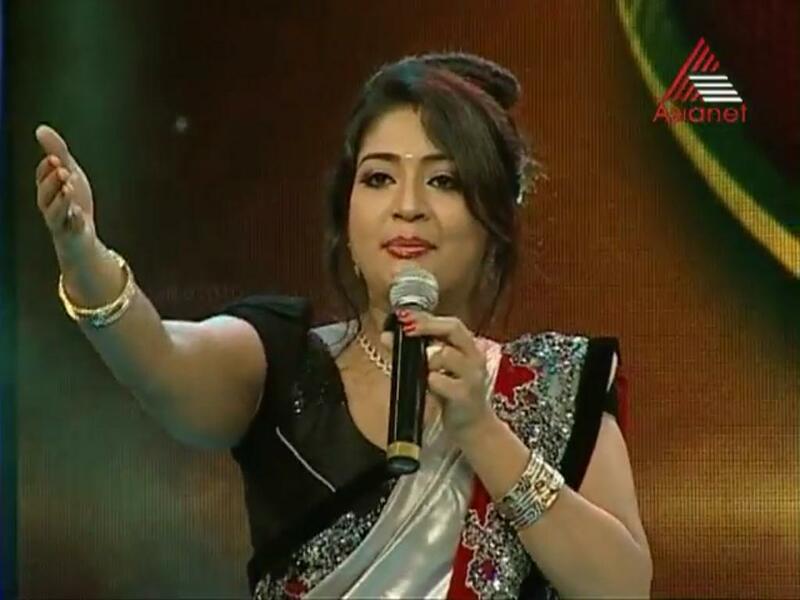 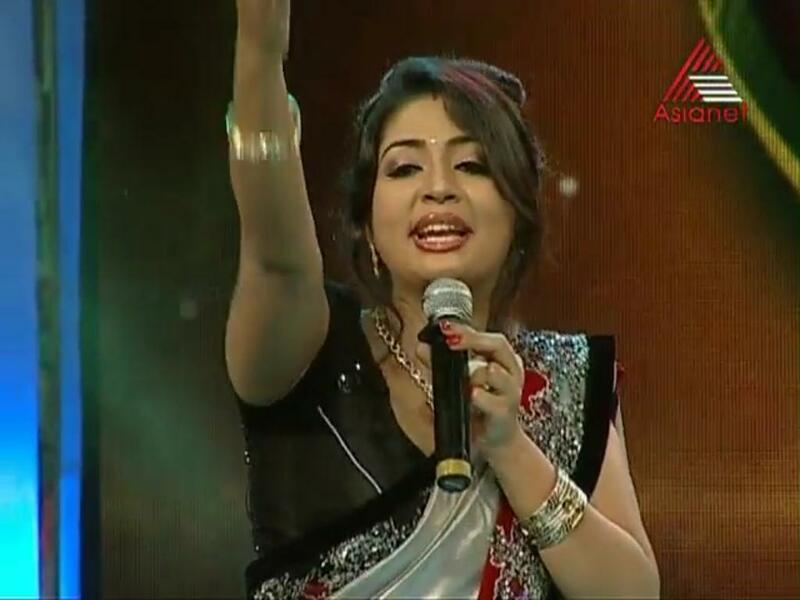 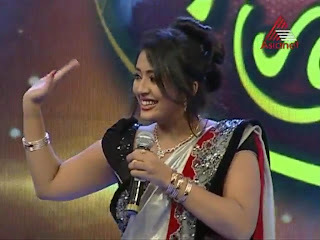 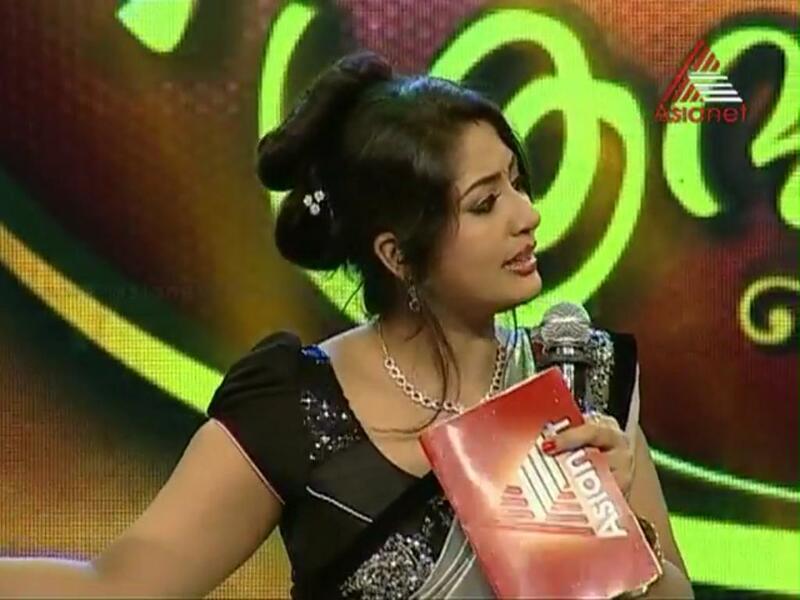 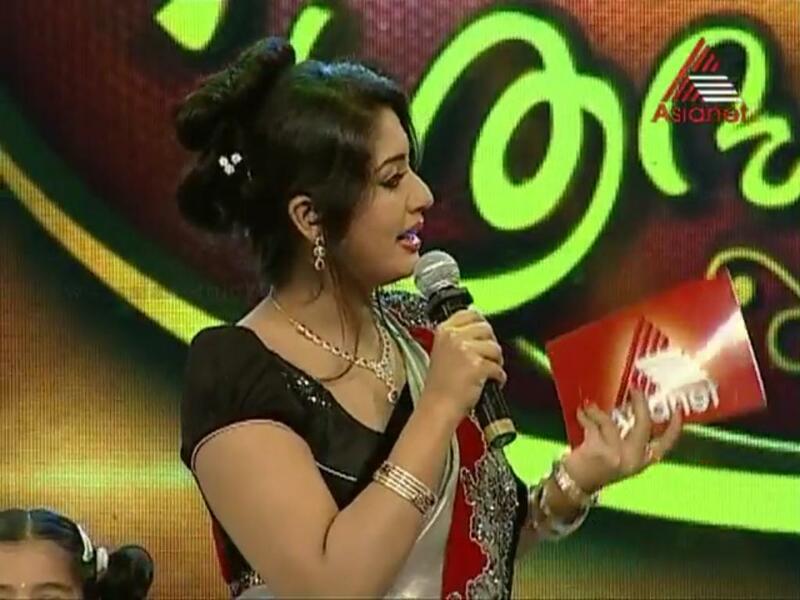 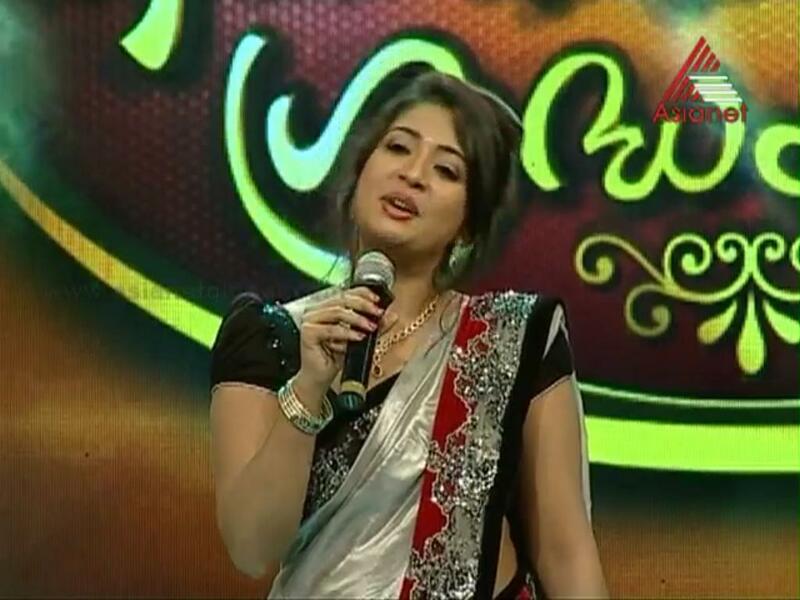 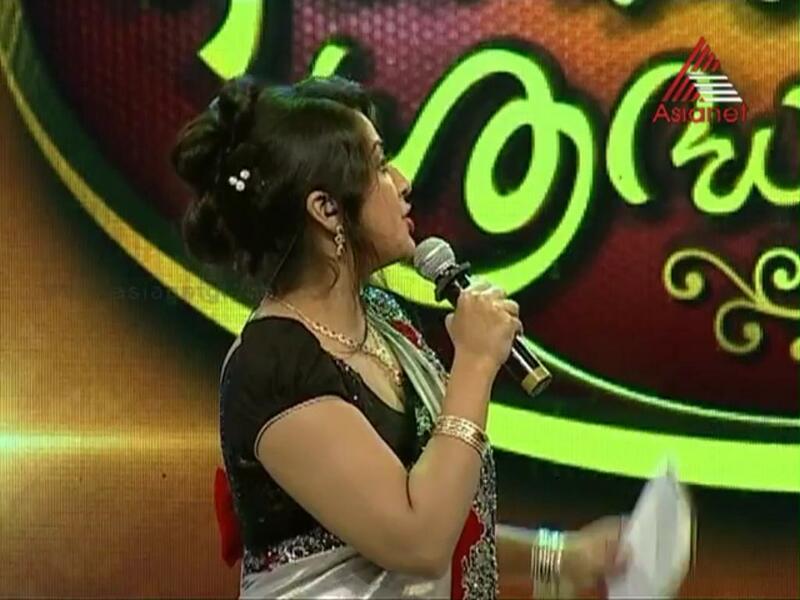 Malayalam actress Navya Nair hot photos in saree from Bharthakkanmarude Sradhakku in Asianet Television Reality show. Malayalam actress Navya Nair hot navel show song with Vineeth from Tamil movie.